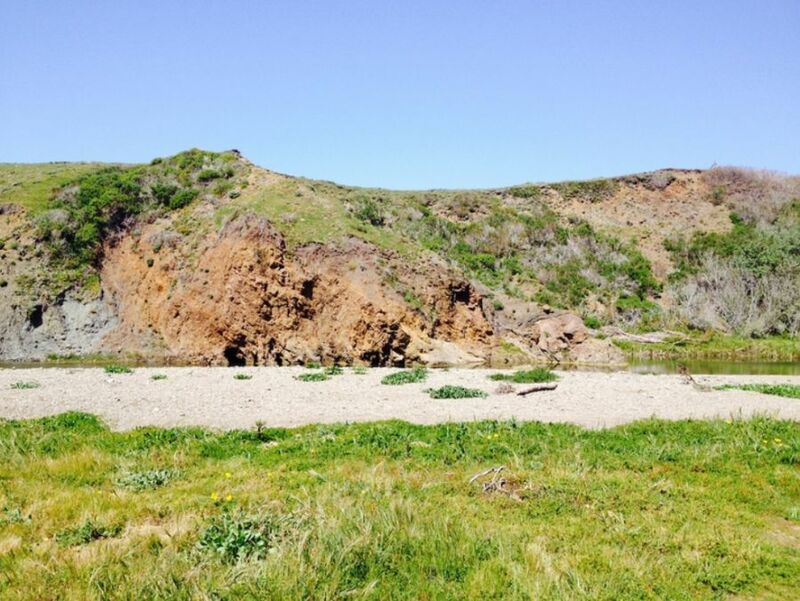 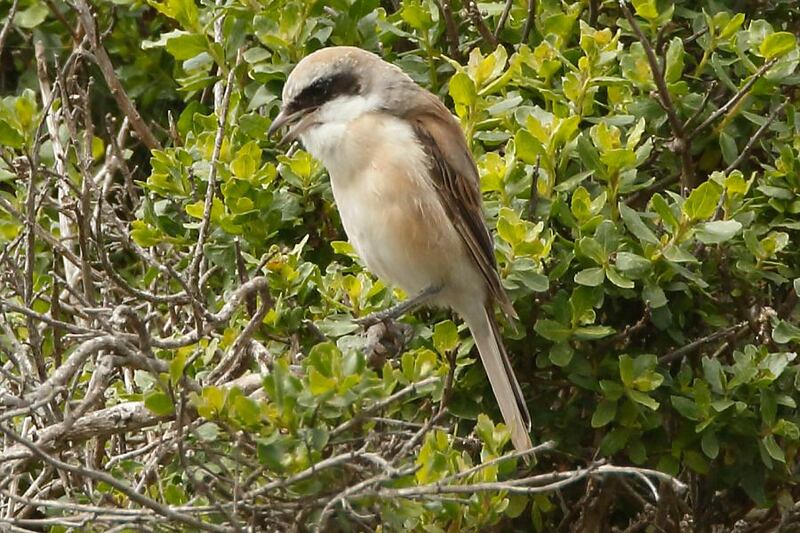 John Sullivan of CA once seeing the bird speculated on it being a possible Red-backed Shrike. 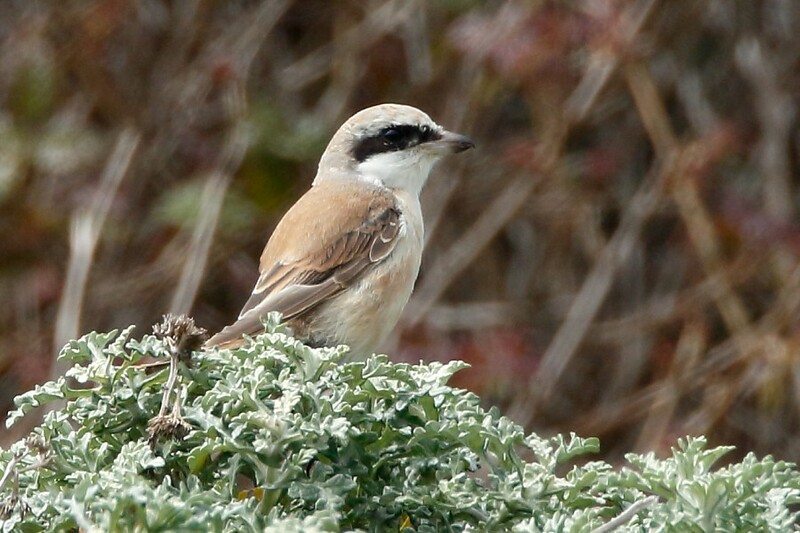 BUT, hundreds of birders raced to see this bird, all posting on eBird and the like they had seen a "brown" Shrike. 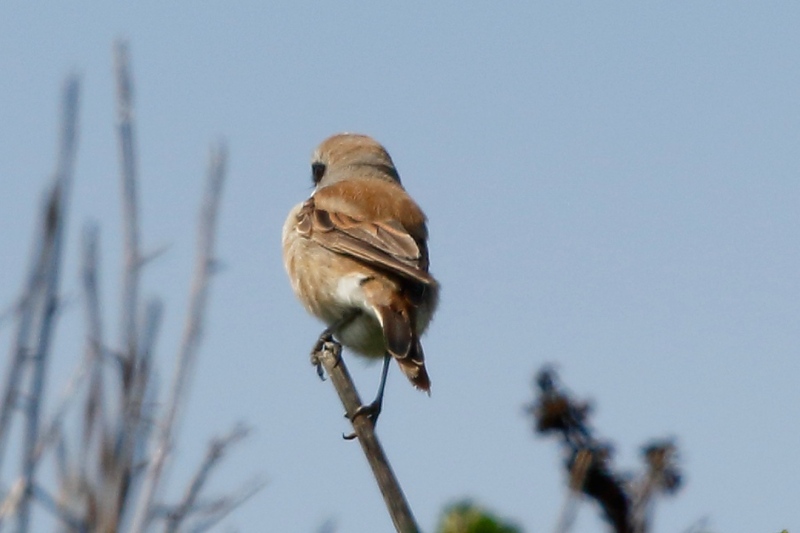 Nearly any had ever seen a Brown Shrike in their lives, some who had only seen one before, but they said they saw one here! 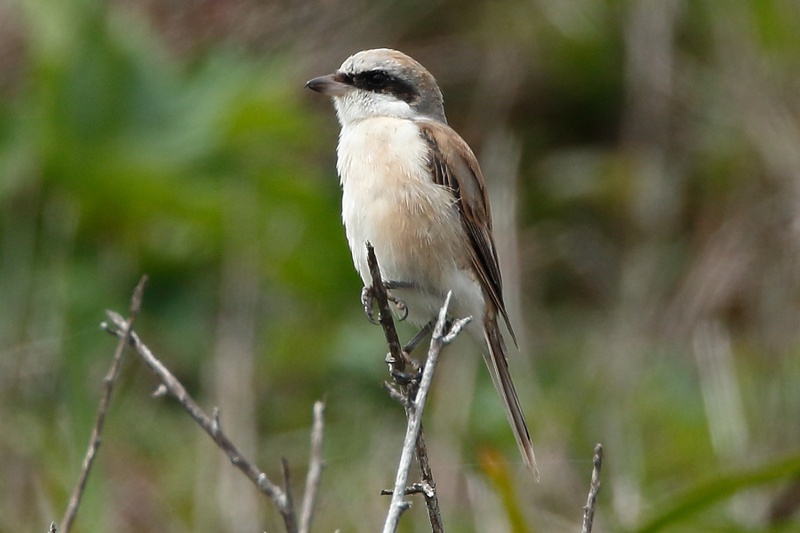 for weeks, eBird being typically incorrect with totally incorrect and bogus posts as usual, when it was clearly NOT a brown Shrike!! 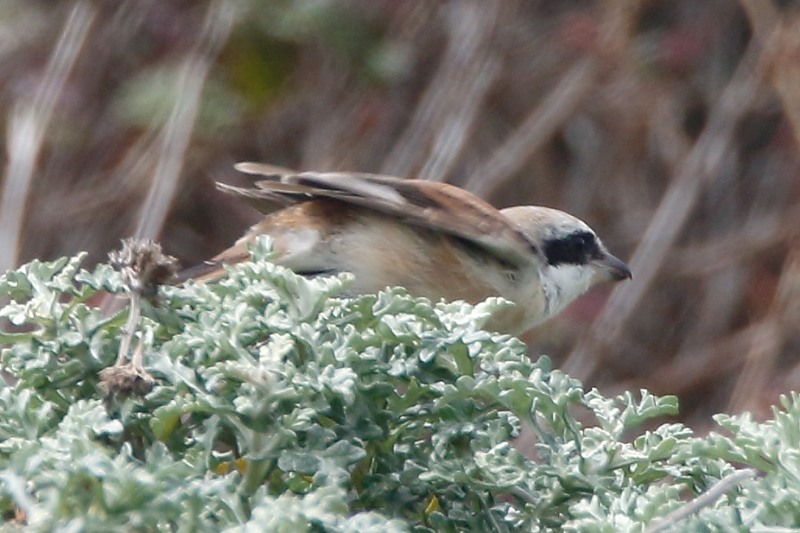 on it being a brown! 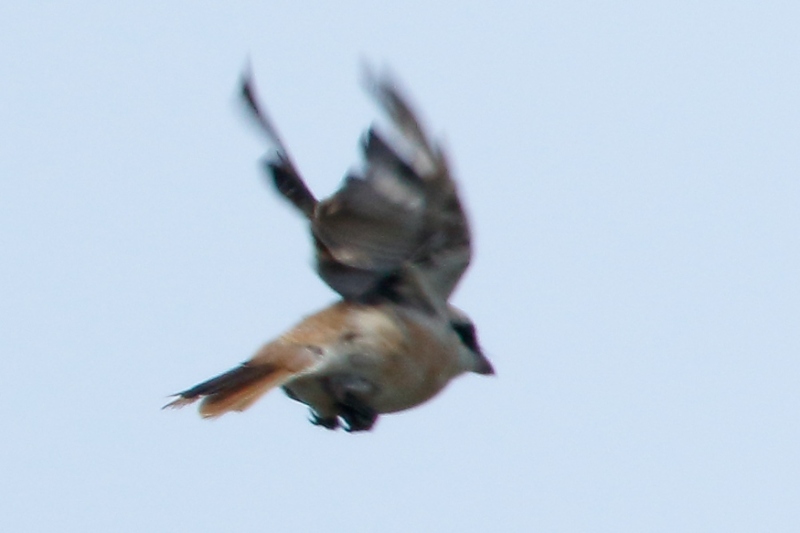 But that didn't stop them from posting that as their ID. 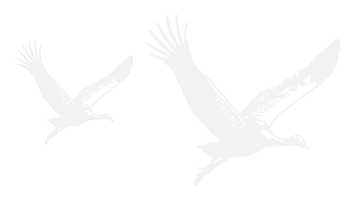 Even though they were dead wrong. 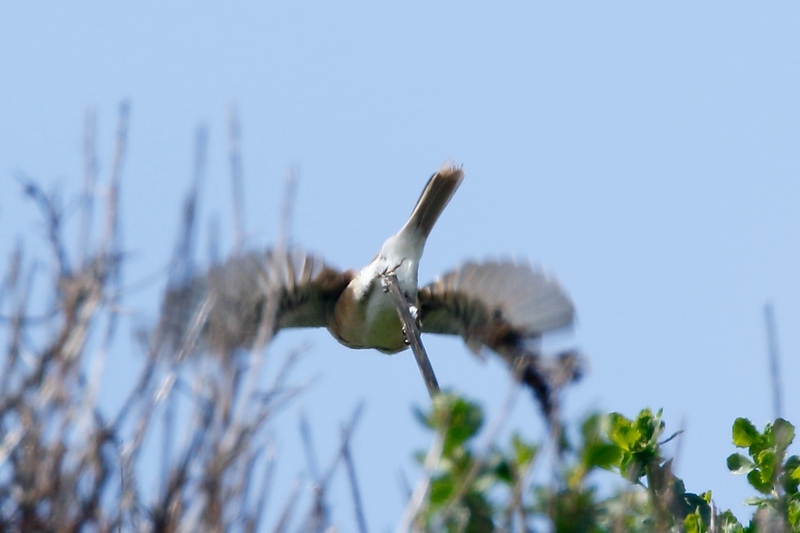 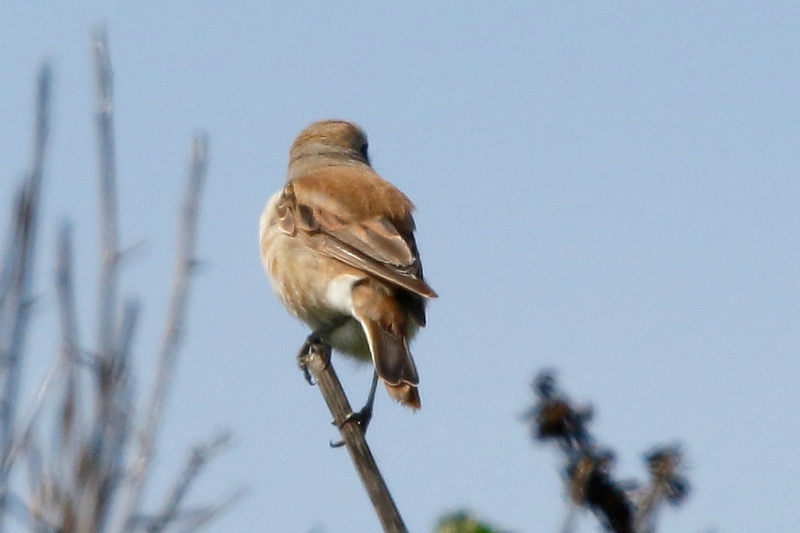 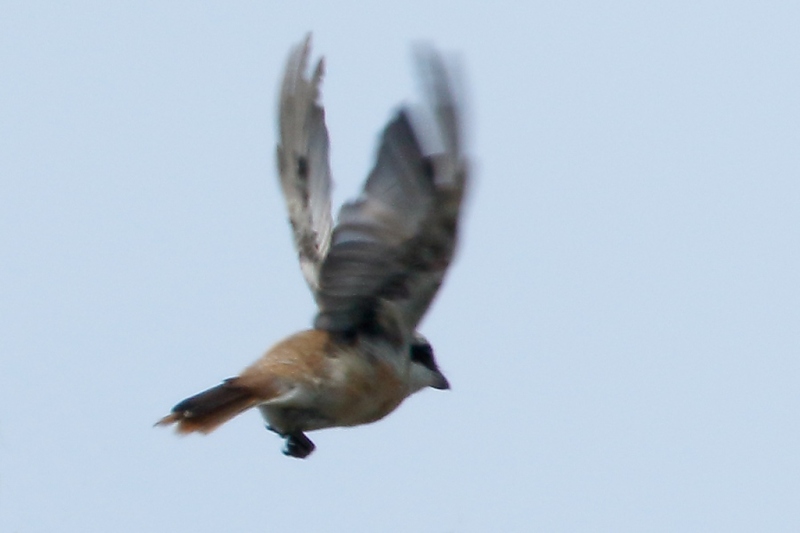 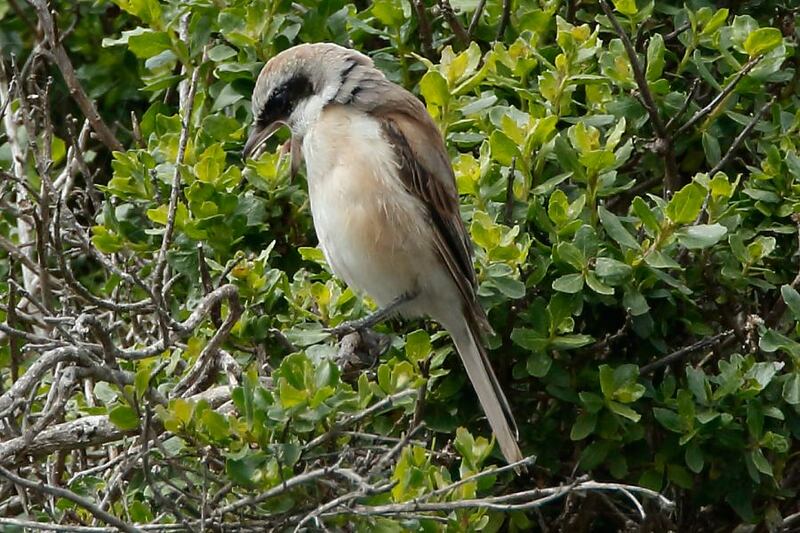 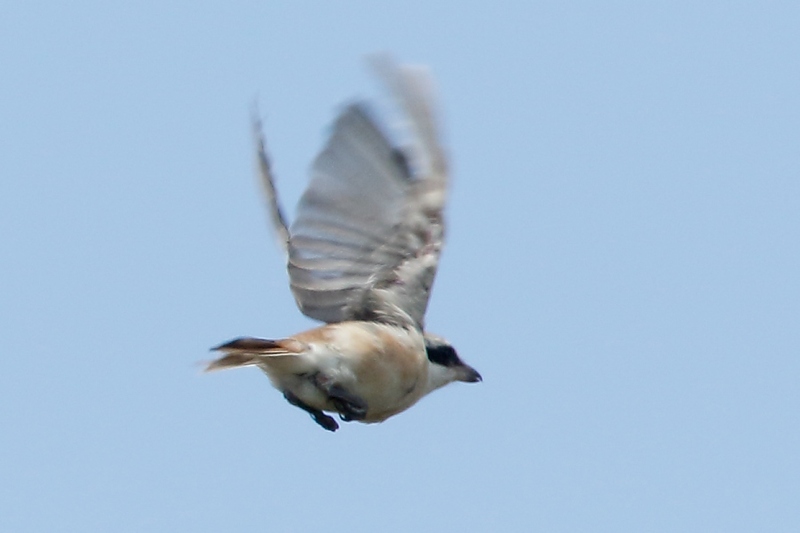 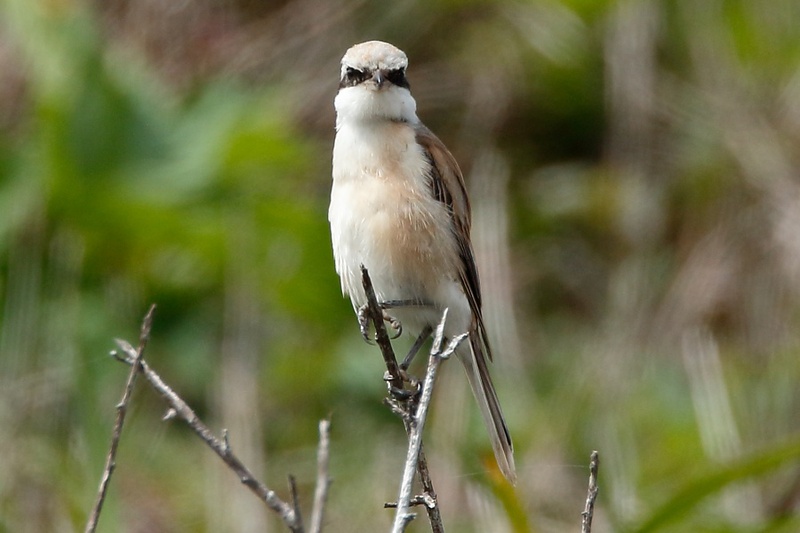 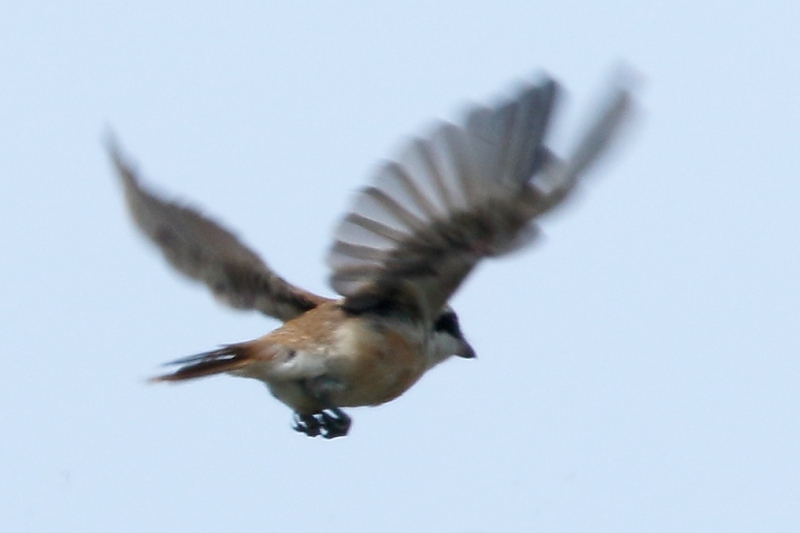 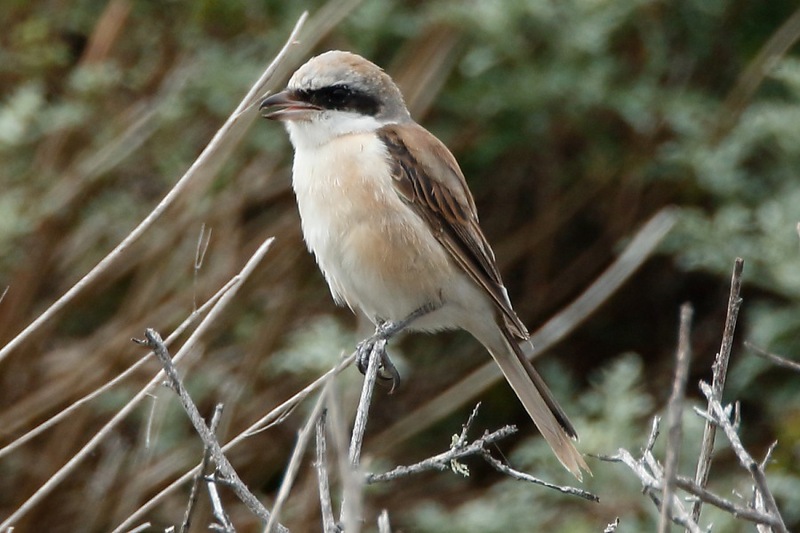 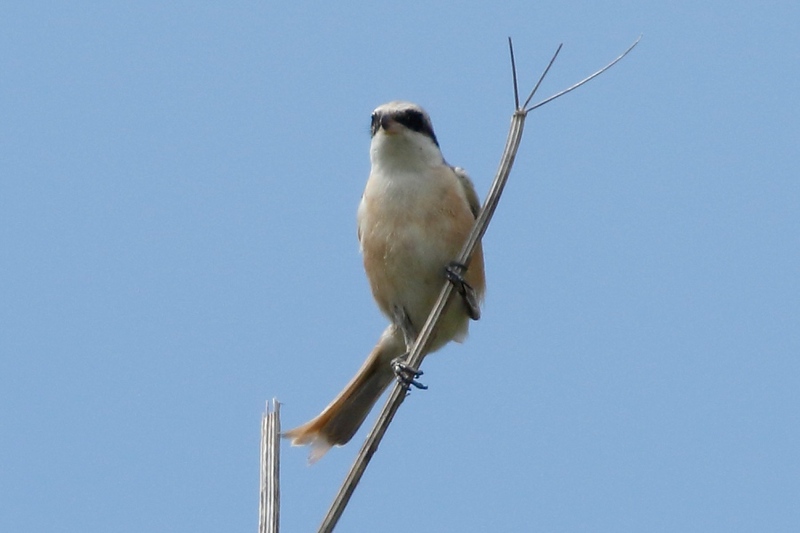 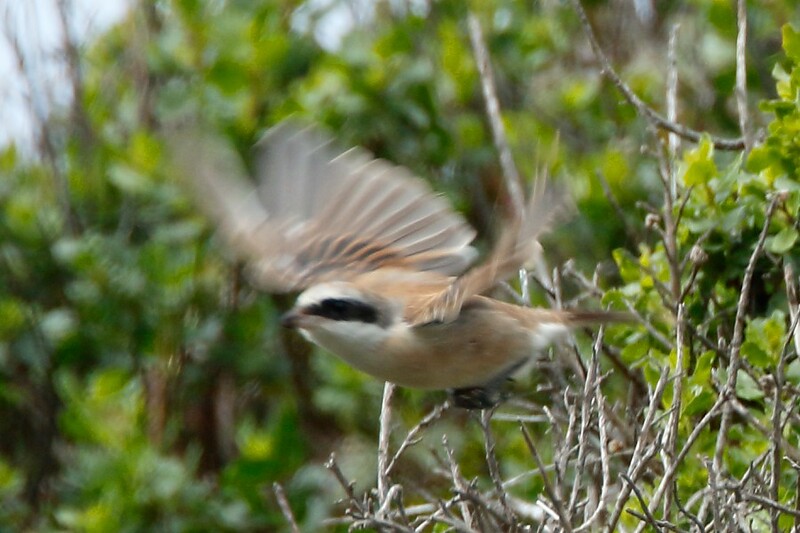 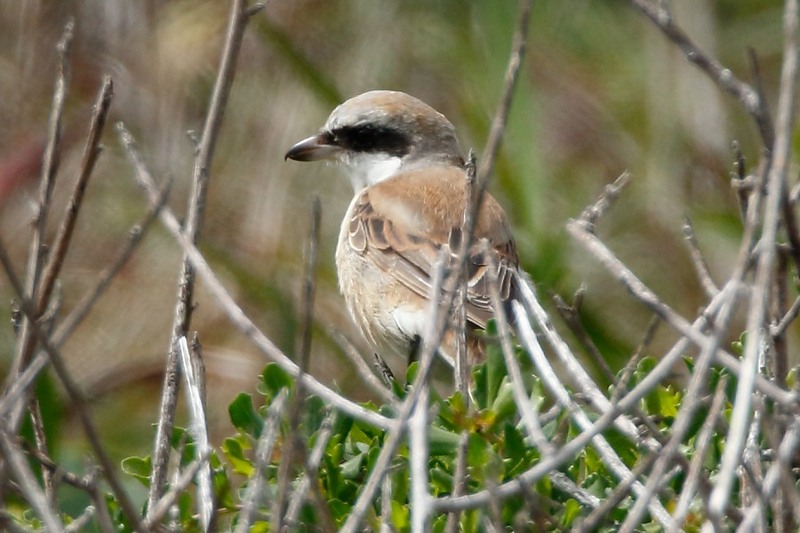 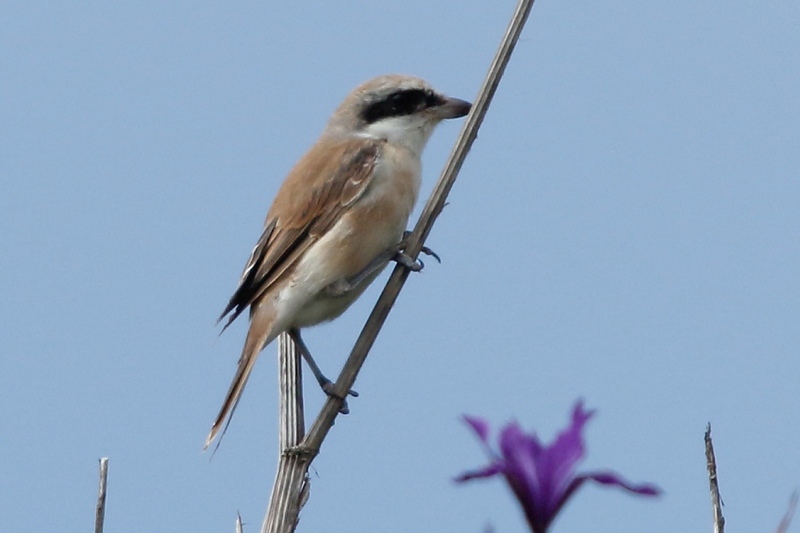 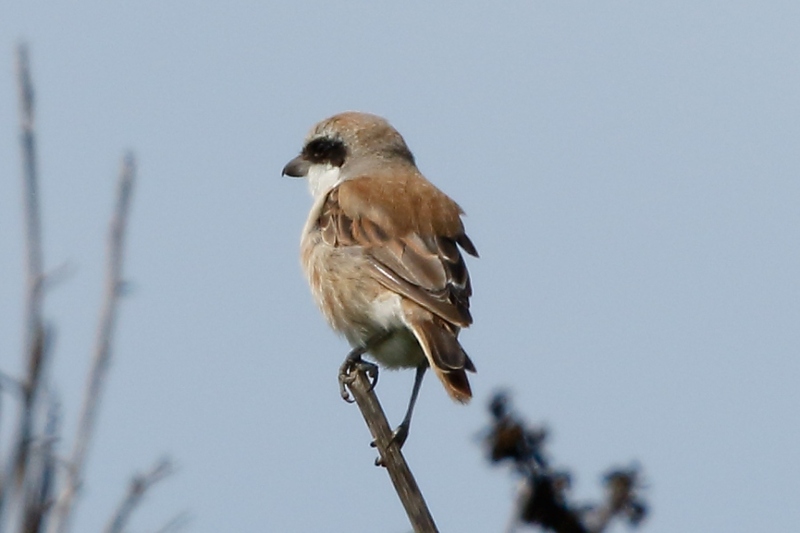 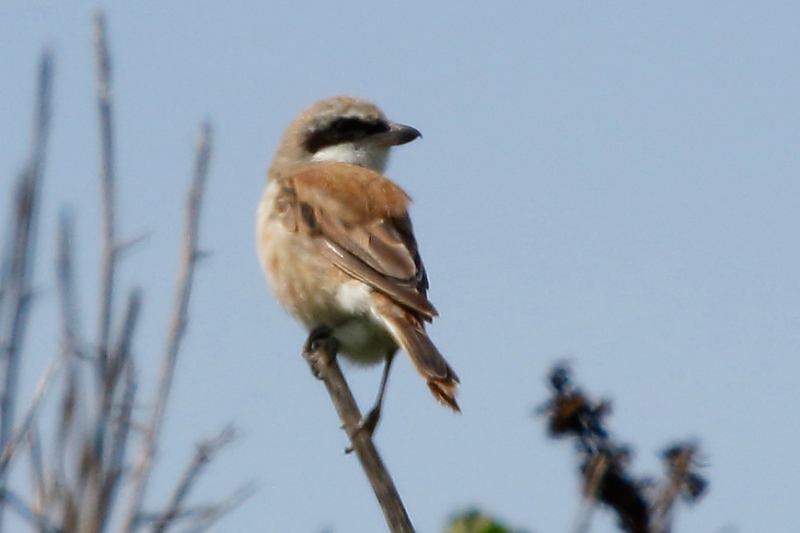 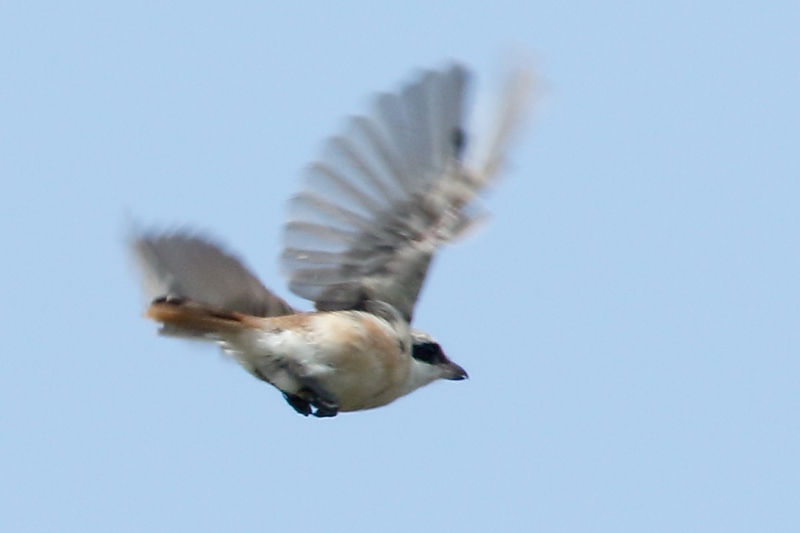 respect, have not backed down on this INCORRECT ID of brown shrike. 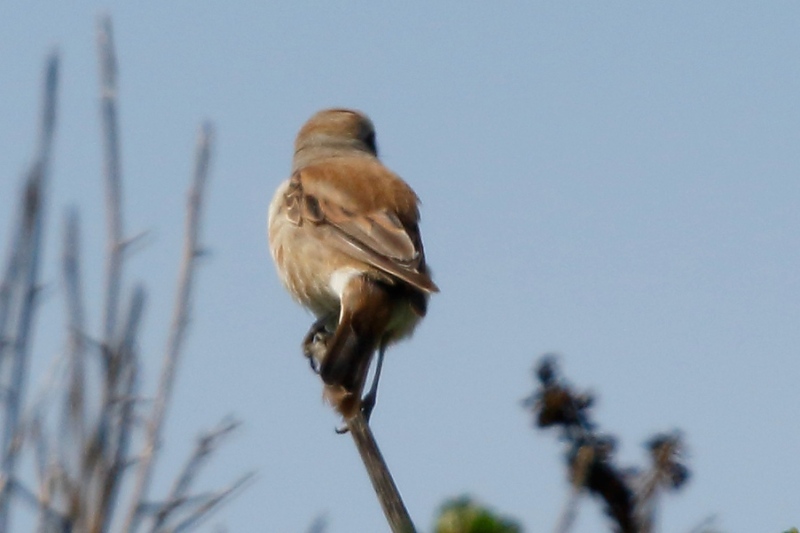 So pitiful.